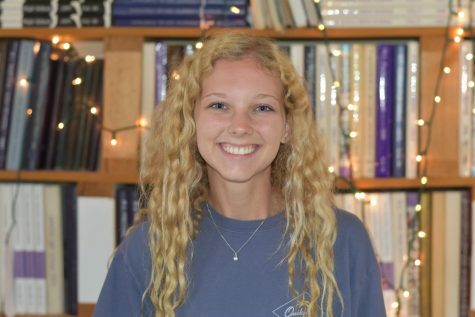 Chloe Sands is a junior at Paschal, and this is her first year on the Pantherette Staff. She plays midfield for the Paschal Girl’s Soccer team. Outside of school she enjoys playing with her dogs Beau and Zeke and hanging out with her friends and family.